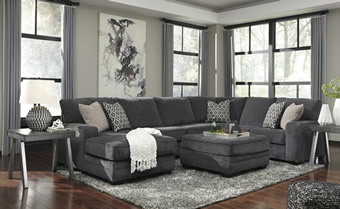 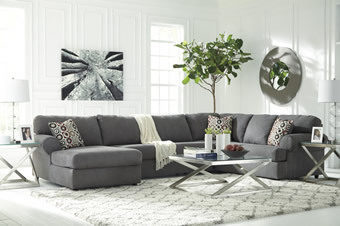 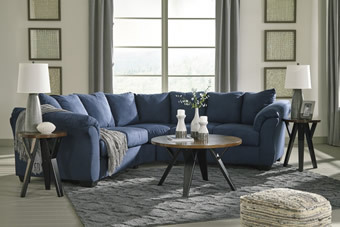 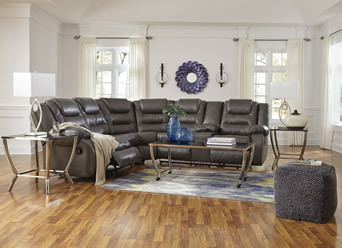 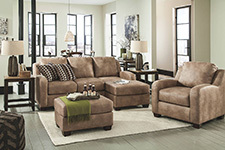 Interested in brand new, quality furniture by Ashley? 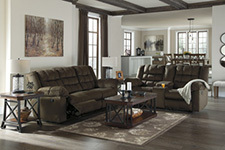 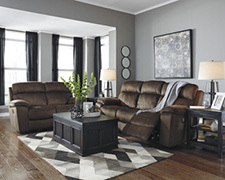 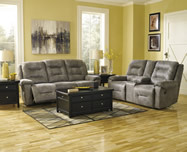 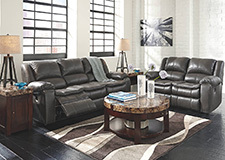 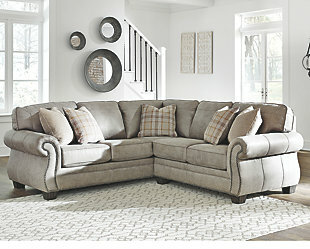 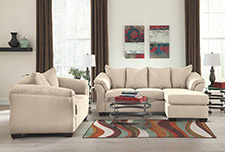 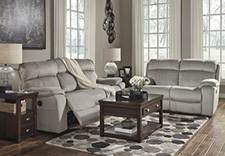 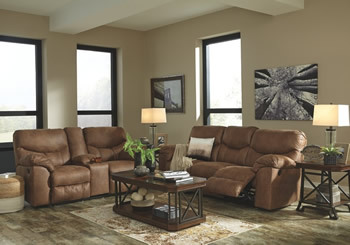 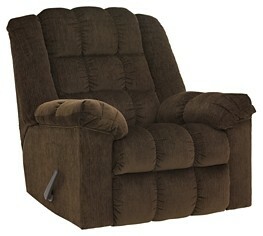 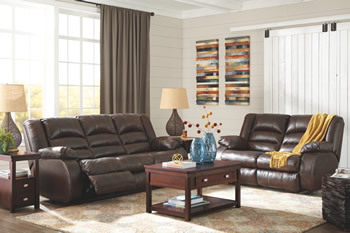 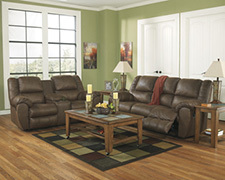 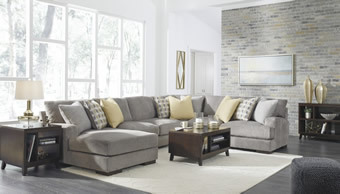 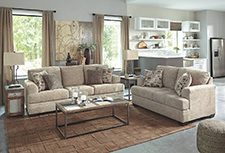 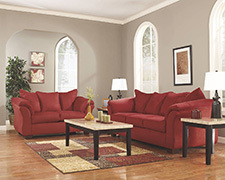 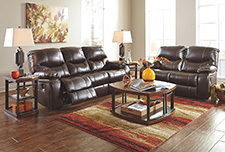 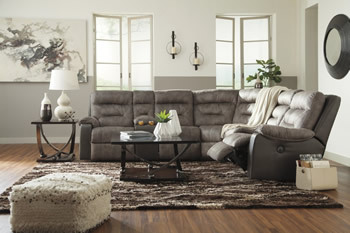 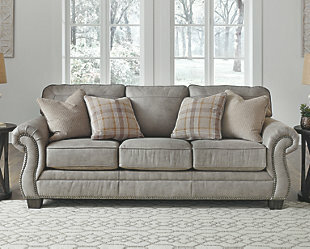 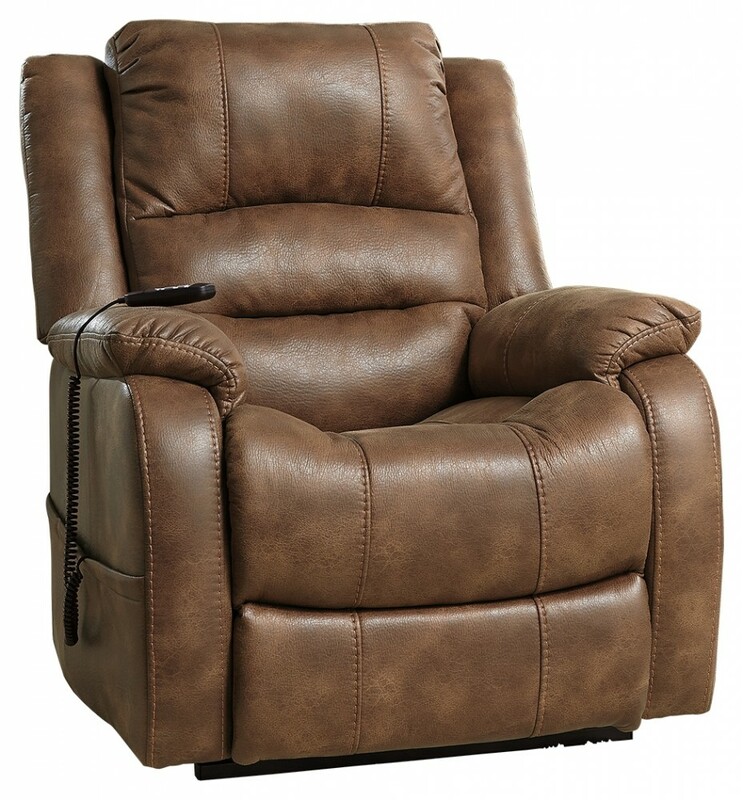 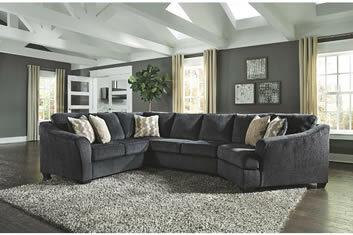 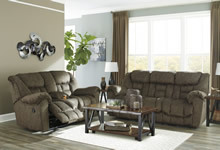 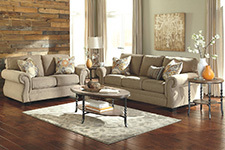 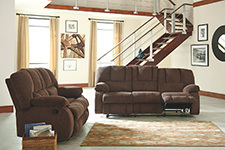 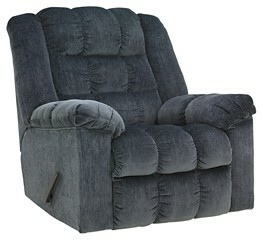 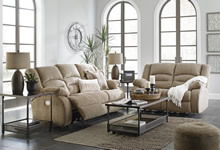 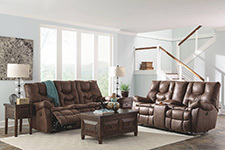 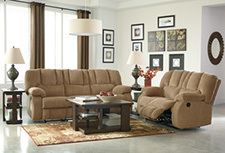 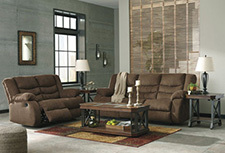 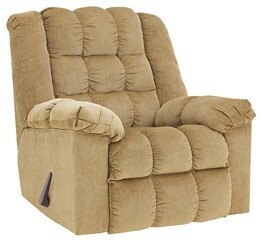 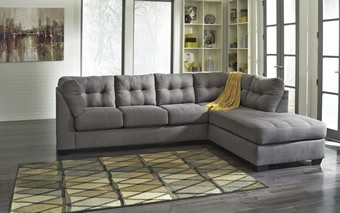 We have a large inventory of Ashley name brand furniture that changes constantly. 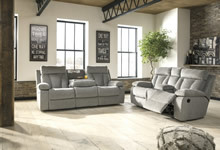 Don't see a specific item in our showroom? 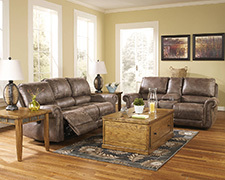 We can order any piece or sets of furniture you need, contact us today!